TLS-Boca Systems will be exhibiting at this year’s Showman’s Show, the company has made its name by offering the complete range of thermal printing solutions for hundreds of ticketing and retail businesses. As a market leader for more than 20 years, the company has printers pretty much everywhere, from festivals to theme parks and beyond. TLS-Boca Systems prides itself on offering high-quality printers at competitive prices that can provide thermal tickets, wristbands and labels. The printers also come with additional options such as WiFi and Bluetooth. 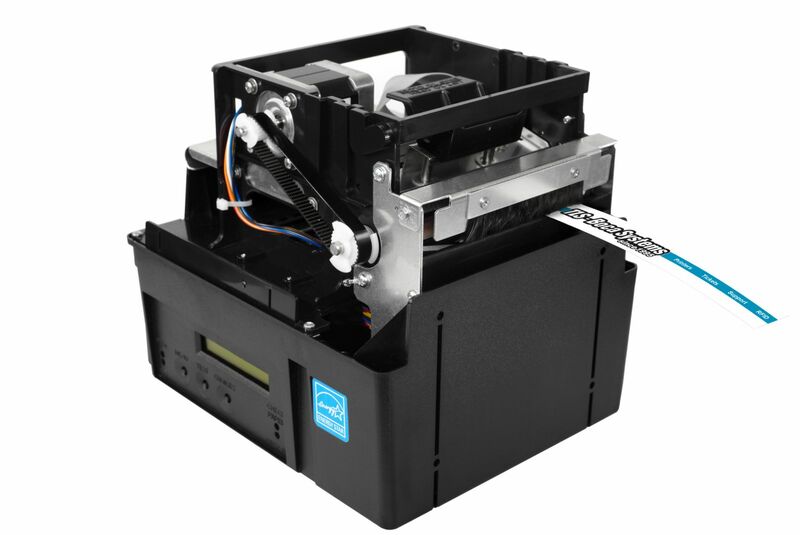 Perfect for a wide range of event solutions, the kiosk compatible units expertly combine fast speed and easy maintenance with auto paper pick-up. TLS-Boca Systems also have a talented in-house graphic design team which can produce tickets and wristbands as per your specifications. As experts in producing tickets, labels and wristbands, TLS can provide the complete service, along with significant servicing savings when ordering printers and tickets combined. Whether you’re after die cutting, round or straight corners, a complex perforation platform or something else entirely, TLS-Boca Systems can insure you get the designs you want. To discover just how easy TLS make getting the right product with the right design, seek out their stand at this year’s Showman’s Show. In the meantime, you can learn more at www.tls-bocasystems.com.